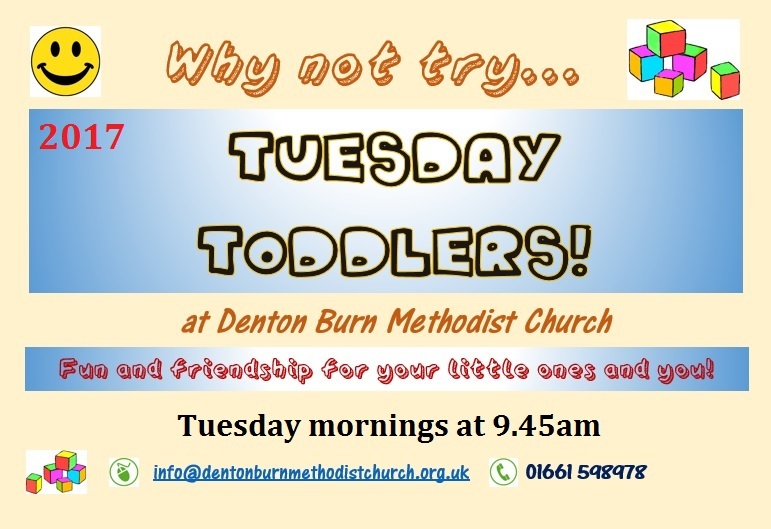 Thursday morning Parent & Toddler group! 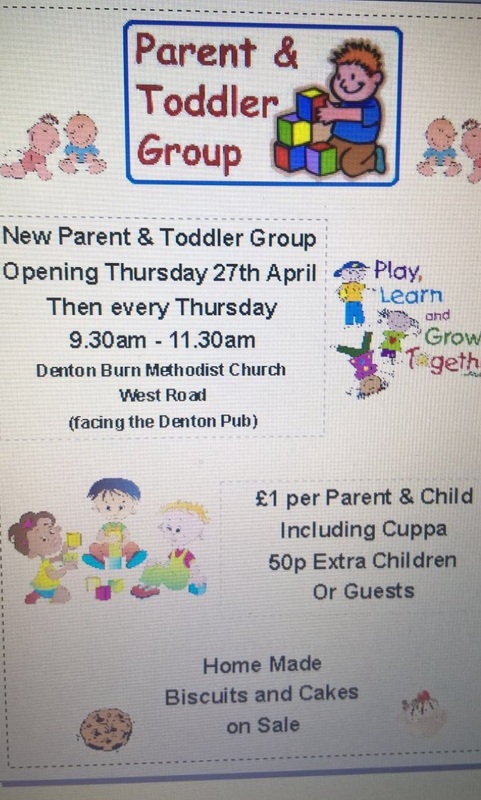 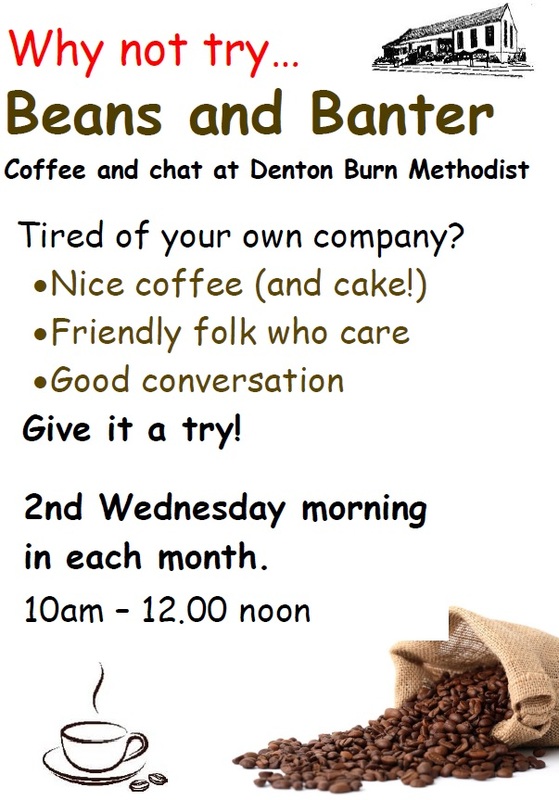 A new weekly parent and toddler group runs on a Thursday morning at Denton Burn, 9.30am-11.30am. 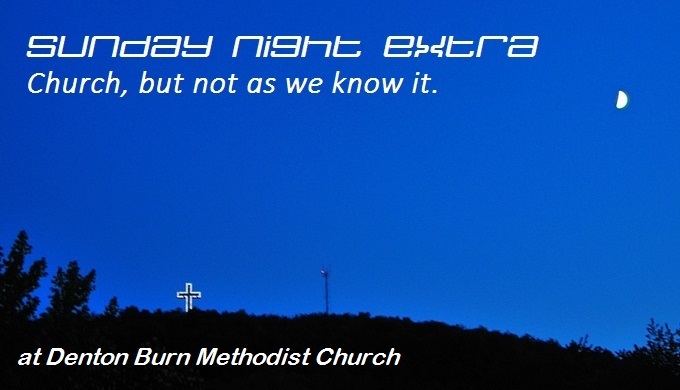 Sunday Night Extra is a monthly alternative worship event. 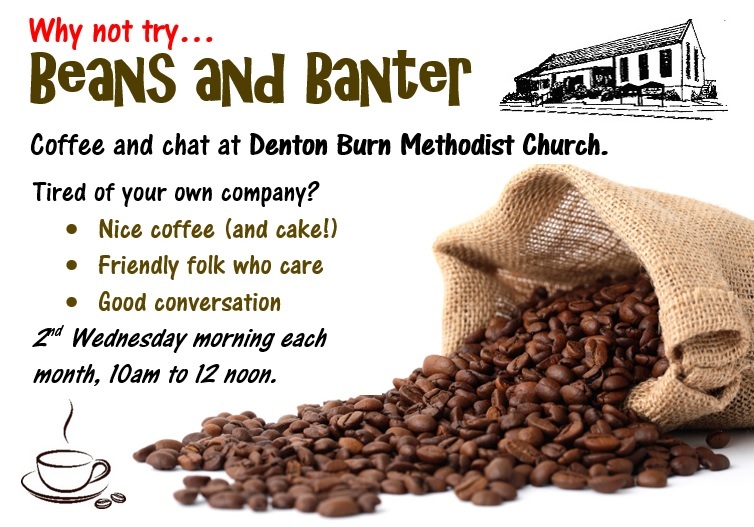 It isn’t the same every time. 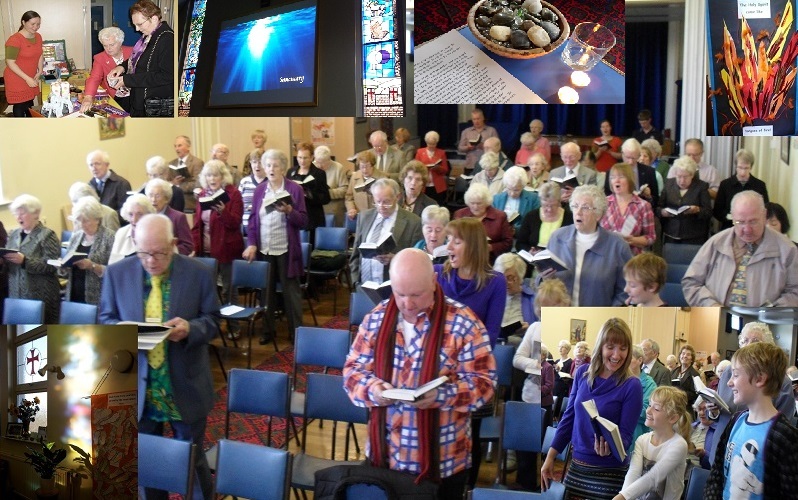 Sometimes there are discussions and debates, sometimes teaching, sometimes a video to watch, interviews and question times, worship with contemporary style music (although not exclusively!) 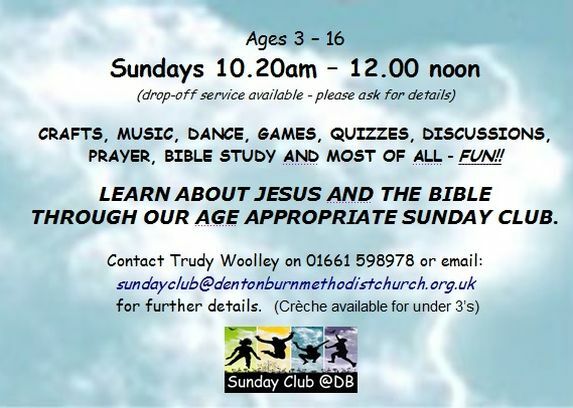 and prayer. 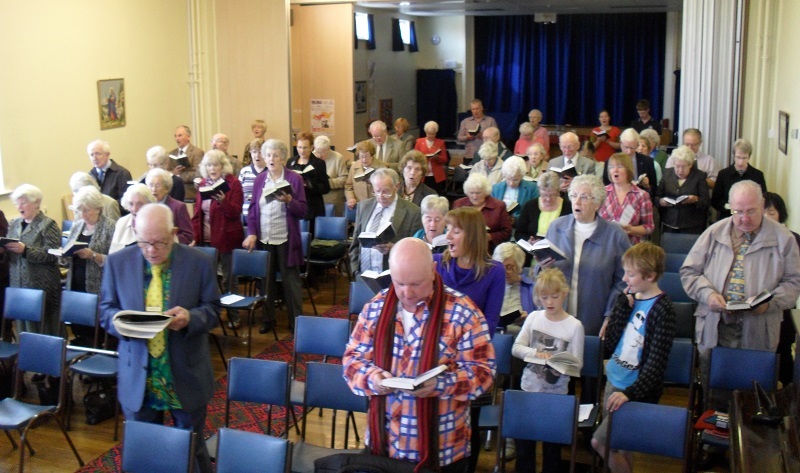 Our main regular worship together takes place at 10:30am on Sunday mornings, although there are special services at other times. 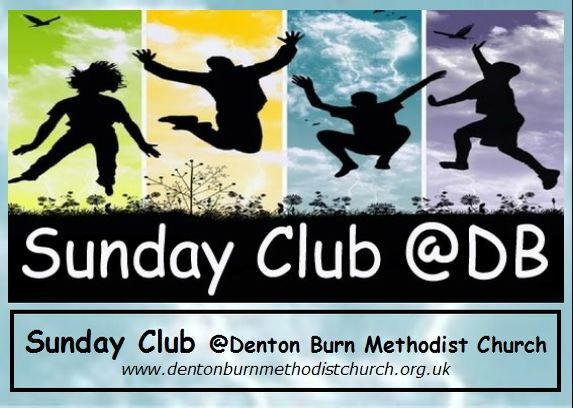 The church can be found at 615-621, West Road, Newcastle, NE15 7ER.